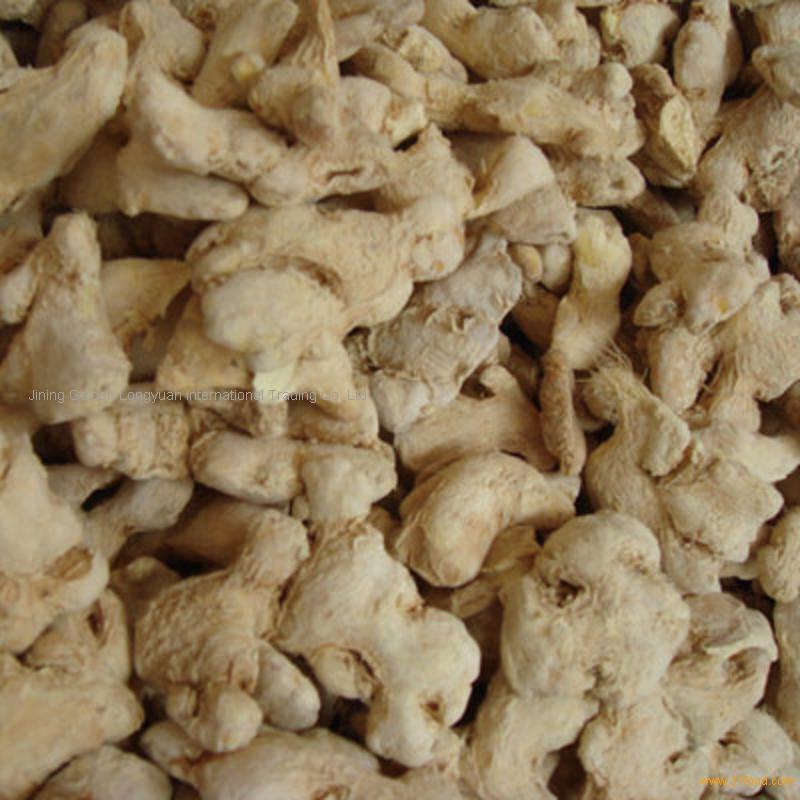 Export Price: The export free on board price varies from USD 2500 -3500/MT depending on the type and form in which the ginger is packaged and also the negotiation made with the buyers. Local price: The local market price per MT ranges from NGN370, 000.00 to NGN450,000.00 or more depending on the quality and the period of the year. 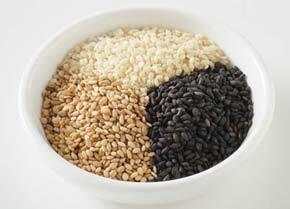 Local price: local price per metric tonne MT of sesame seed varies from NGN80,000.00 during the peak season to about NGN120,000.00 at the off season. However local price when delivered EXW Lagos (delivered in Lagos) could range from NGN 130,000 – 160,000.00. Export price: The export free on board (fob) price of raw cashew nut varies from about USD 1,000-1,500/MT. However, when an exporter adds value to this product by processing it into kernels, the fob price could quadruple that of raw cashew nut. Local price: The local price per metric tonne MT for raw cashew nuts delivered EXW Lagos (delivered in Lagos) varies from NGN120,000.00 during the peak season to about NGN160,000.00 at the off season.